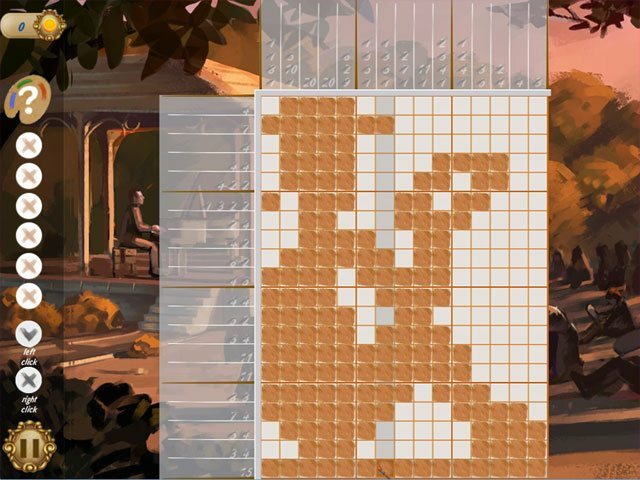 A unique Victorian puzzle experience! 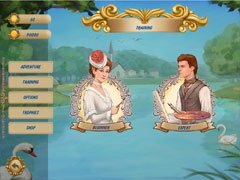 Immerse yourself in the Victorian era as you play unique and logic based puzzles. Stay entertained for hours with 120 challenging levels to complete. Here you will stroll through an unforgettable London park, get your fill of its wonderful alleys and earn tons of memorable souvenirs. Get ready to see the most wonderful places ever for a romantic date! 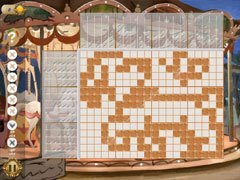 Griddlers Victorian Picnic is an exciting adventure into the world of logical puzzles also known as nanograms!